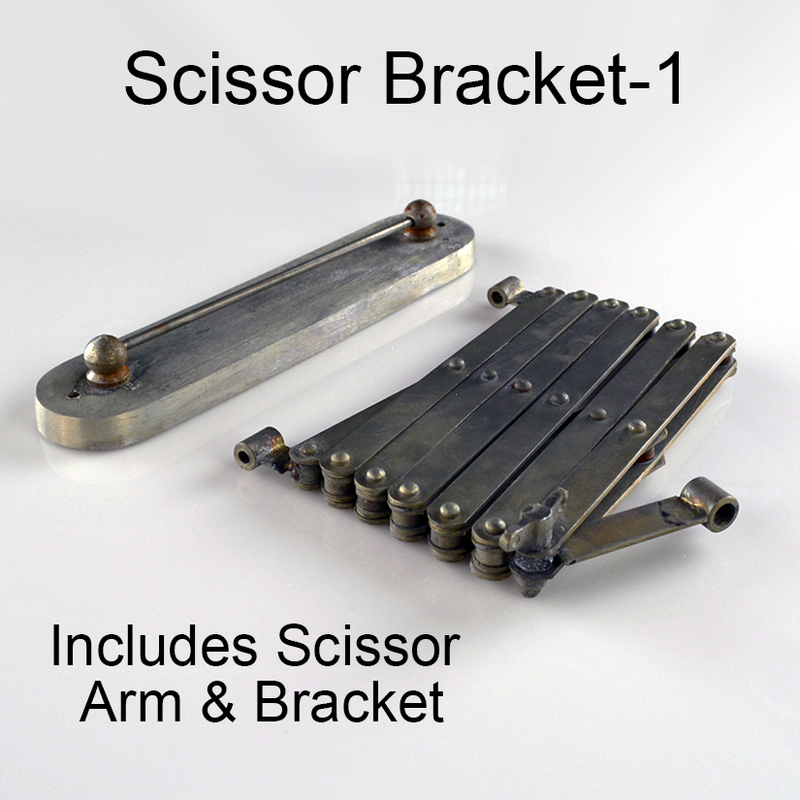 Introducing our Scissor Arm & Bracket or Light Kit.... 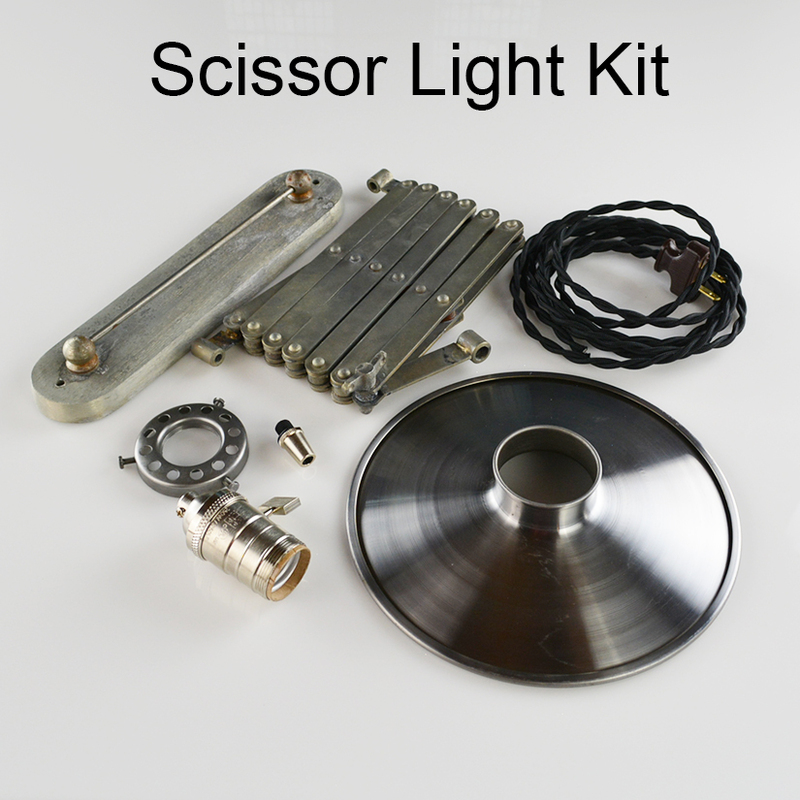 Whether you'd like to order the arm and wall bracket only, or the entire Scissor Light Kit (unassembled), this is a very unique industrial style light you can mount on your wall. Weighing close to 5 pounds, you won't find this quality industrial fixture in Walmart or Ikea. Mounting screws not included (Requires two screws or toggles to mount to wall) Holes are 3/16"
Please keep in mind that there may be slight scratches, embellishments, surface rust, marks, etc. This is supposed to look industrial, not brand new. These are all included at no additional charge. You can see the imperfections in a few of the close-up photos in this listing.